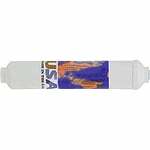 Omnipure Reverse Osmosis are designed for high quality RO water and easy to change filters. 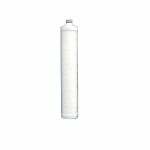 The Omnipure K2533-SS RO Inline Carbon Filters are tested for good performance under NSF drinking water Standard 42. 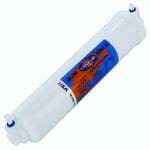 The Omnipure CL10RO-T33 GAC Inline Filter 1/8 FNPT, can be used as a post-filter for the final polishing of water in many reverse osmosis systems.